We need your help tonight. It is urgent. We currently have 2 clients with such significant impairment they each require a motorised wheelchair and motorised scooter to get around. These ladies enjoy helping with basic jobs around the refuge despite their ongoing, daily challenges. 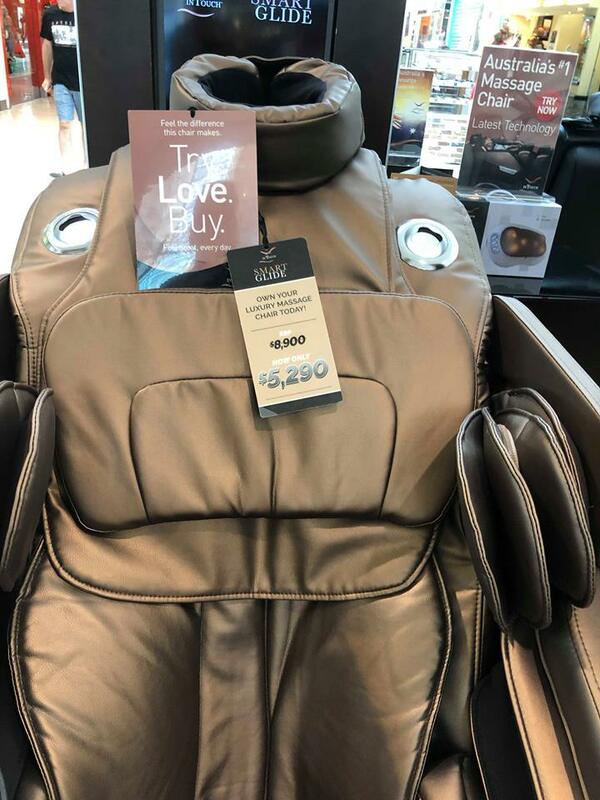 We are putting out an urgent call of help to help chip in towards a massage chair they can use on those difficult days to help manage their pain & help them to relax. It would mean the world for them and for us. Everybody is worthy of a little relaxing & to live a pain free life and this do the trick. I promise! Although a massage chair won't make them pain free or cure their disability, it will afford them a small amount of time each day to relax. I’m counting on you tonight to chip in. The cost is $5,290 (gulp) but I know if you all just give $5 each we can do this all together tonight. Whilst you are on the couch with your loved ones tonight watching the TV, there are others whom are missing out in a little joy in their lives. We can change this! Please help us help them. You are doing a lovely thing, despite some of the comments.